Heating your home is a big portion of your expenses so making sure that you have the best deals is vital for keeping costs down. But as well as shopping around for the lowest tariffs, you should also look at the ways you use heating in the home and how you could swap for more economical methods. If you are building your own home then it’s very likely that you will have already decided to use underfloor heating instead of conventional radiators. Underfloor heating is hardly a new idea – the Romans were pioneers there – but modern methods have made it hugely cost effective. Plus, you don’t have ugly radiators on each wall either. You can still install underfloor heating in your current home, and while the cost may be quite high, you will notice savings in your bills. This is because underfloor heating is much better at distributing heat evenly so it requires much less energy to get the whole room up to the right temperature. It’s not just your house you need to heat, you also need to think about how you are heating up water. Until you’ve had a week without hot water it is easy to take it for granted but it’s really obvious how much energy it takes up if you’ve ever filled a bath using the kettle! Lots of houses and flats use large water storage heaters that stay at a certain temperature all day but this method isn’t necessarily as efficient as it might seem. Instead, try installing a propane tankless water heater that heats water as you go. This way you will only heat the water you need to use and less energy is wasted. It will also take up far less space than a conventional tank, giving you more room for storage. Once you have heated your home, you really want to be able to keep it warm for as long as possible. In a word: insulation. There’s almost no point in trying to heat your house if all that lovely warmth is going straight out of the window! Loft insulation is going to really help as your roof is where a quarter of your heat will be lost without insulation. 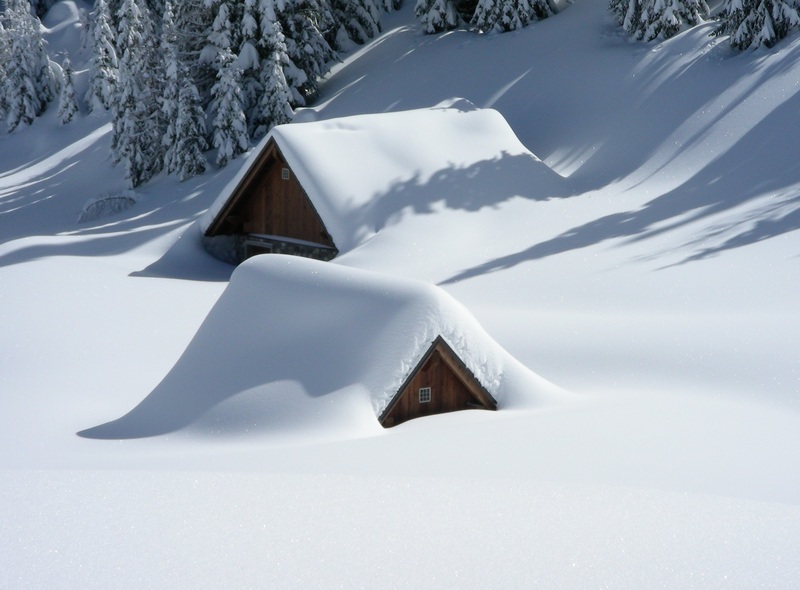 If aren’t sure whether your insulation is enough, have a look when it’s been snowing. The longer that frost stays on the roof, the less heat you are losing. You could also look into the benefits of triple glazing. There’s a pretty good argument that even if you have great wall and loft insulation, you are still literally letting your heat out of the window! If you have large windows or big glass doors, it could well be worth the investment to make your house a passive home so you can enjoy the view without throwing money at it. Home heating is such an important financial priority that getting it right can save you a substantial amount in monthly costs. You may be making a huge investment, but in fact, it is precisely this kind of investment that will really benefit you in the long term and could even add value to your home.